It's Time. That Time. Every Time. The welcome warmth of a hot meal, the comforting chill of a cold pint, the camaraderie of a cram session, the kinetic chaos of a cabaret — whatever memories you cherish from your college days, chances are they happened at the Owl. 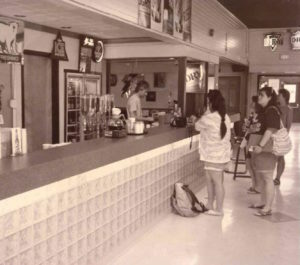 As you enter The Owl today, you walk over a floor graphic proudly stating that the student bar was established in 1967. 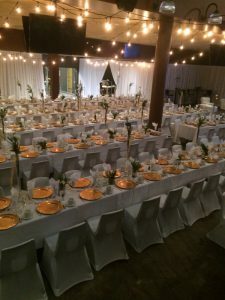 And once you’ve spent some time here you might see how the history of the Owl is closely connected to the history of the University of Regina Students’ Union and the University of Regina campus. Before the University of Regina became an autonomous institution it was known as the Regina Campus of the University of Saskatchewan. 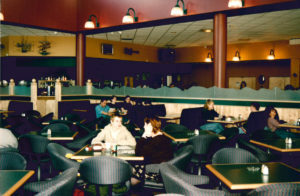 The Regina campus had a temporary students services centre built in 1968, which provided areas for dining, a cafeteria, accommodations, as well as lounge space and student offices. 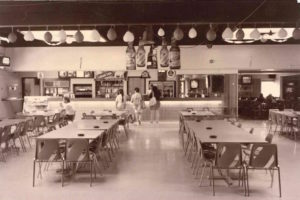 This dining facility was the earliest incarnation of The Lazy Owl. 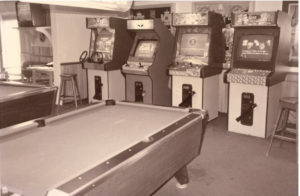 As mentioned in the Carillon, the U of R’s campus newspaper, in March of 1977 renovations were made to expand the operations of the Lazy Owl and serve alcohol on more occasions than just the Thursday ‘Pub Nites’. 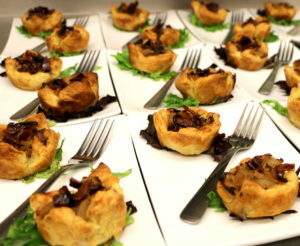 Drink service was now offered between 11:30am and 1:30pm on Tuesdays, Thursdays, and Fridays, and from 7:30pm to midnight Tuesday and Friday nights. Who could have imagined that a hole in a wall would give students something more than just a hole-in-the-wall? It would give them a place, and a time, all their own. They could escape after class for a rendezvous, or raise a glass for Henderson in ’72. They could run with the silver rollers of Kegarama or just take in the wonderful Wascana panorama. 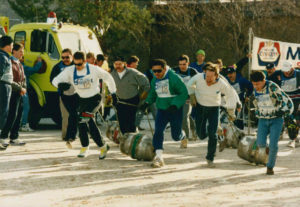 After decades of lobbying and raising money, in 1986, the Saskatchewan government announced it would contribute the funds needed to construct the new student building and it was planned that construction would begin early the next year. However, economic circumstances and other factors at the time caused this project to be delayed even further. 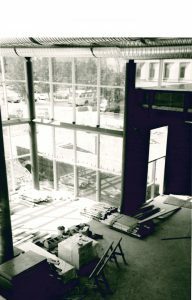 Finally, after 26 years of planning, the dream of the new student building started to materialize in 1995 as ground was broken on the Riddell Centre, which was completed two years later. 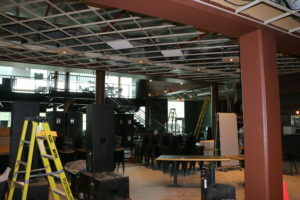 During the summer of 2016 the Owl underwent renovations to update the décor and upgrade the TV and entertainment systems. 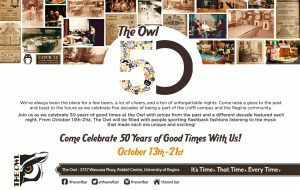 On October 21st, 2017, The Owl hosted a party with the U of R Alumni association to celebrate 50 years of good times and alumni and former staff from different decades shared their favourite memories of their respective eras of The Owl. 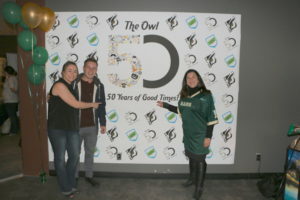 U of R President and Vice-Chancellor Vianne Timmons spoke at the event wishing The Owl 50 more years of amazing entertainment, and the celebration was attended by members of the community, including Regina Ward 7 city councillor Joel Murray. 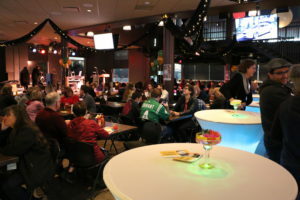 Over the years, The Owl has been the spot for tailgate parties and trivia smarties. It’s been the site of breakups, makeups and a lot of wonderful weddings. 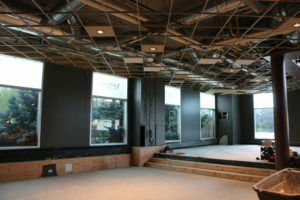 We’ve set the stage for Divas, Fashion Shows, and more concerts than we can mention *cough*Tragically Hip*cough*. We’ve even fit in some wrestling and a reptile show. 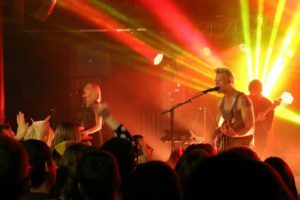 Over the decades we’ve had different looks and locations but one thing remains the same: The Owl was, is and will continue to be at the heart of campus life and a hub of entertainment for the U of R and the city of Regina. 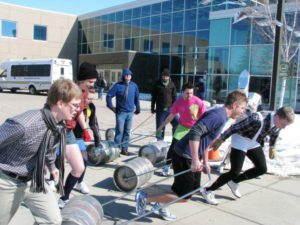 The Owl is owned and operated by the University of Regina Students’ Union, Inc.